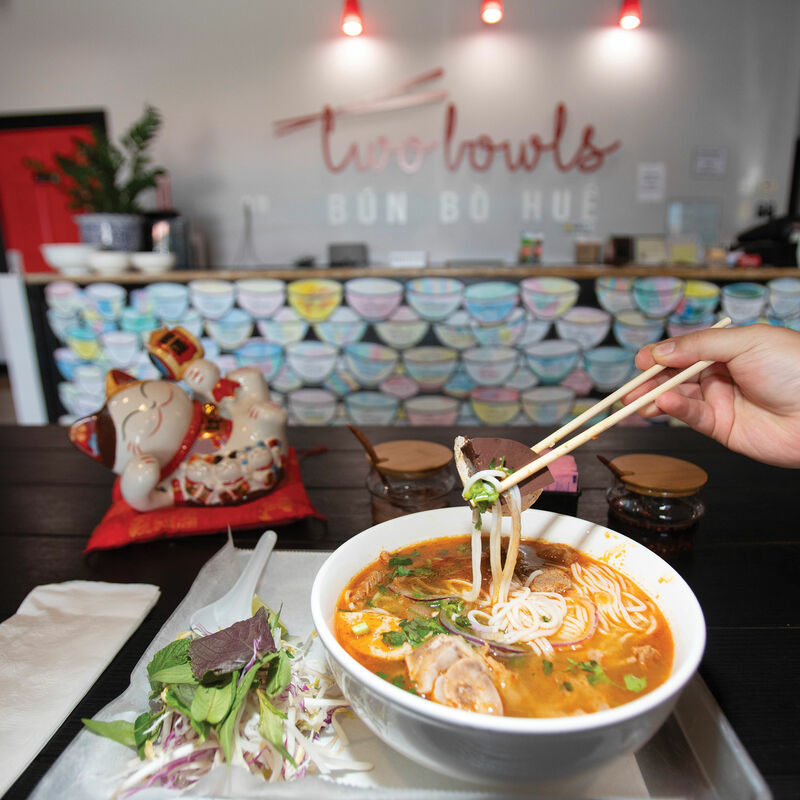 The hippest noodle dish in Houston is the spicy beef soup called bun bo Hue. 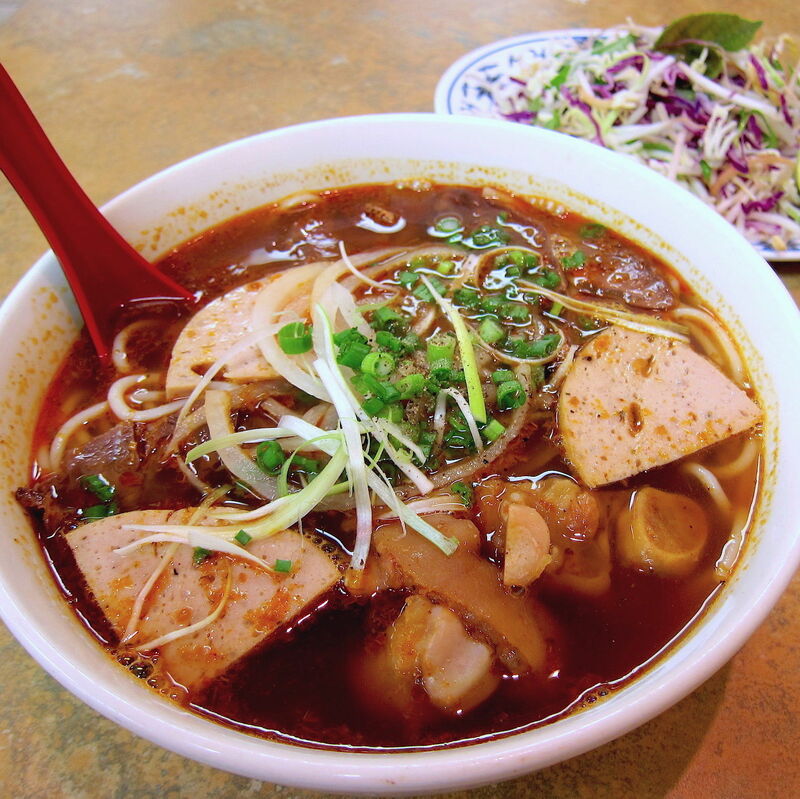 Bun bo Hue (pronounced "boon buh way") is simply called "bun bo" in the former royal capital city of Hue where it originated. 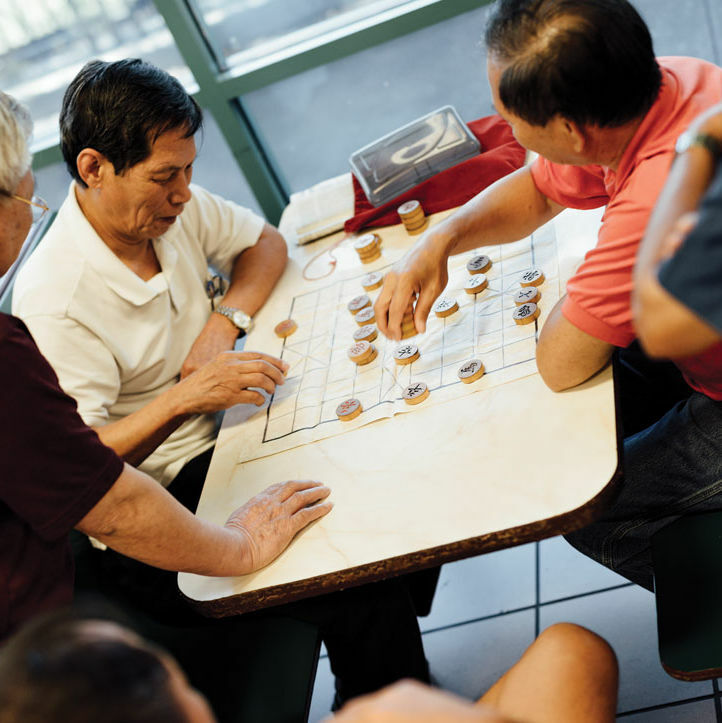 The best place to try it is Duc Chuong. The soup stand several outposts in Houston; all of them serve only this one dish. The original at 11415 Bellaire is the best. 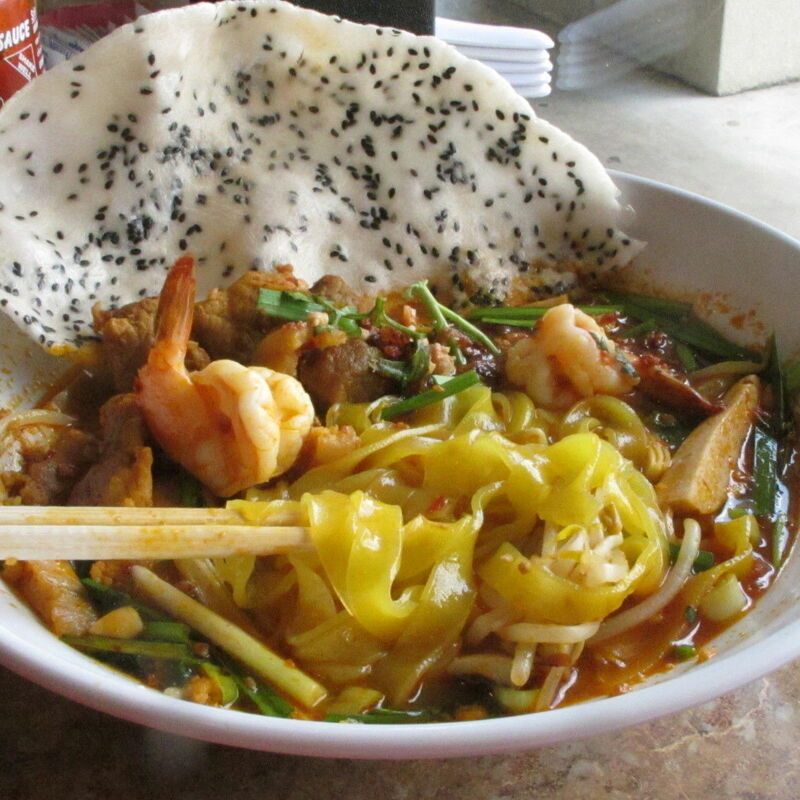 Bun bo Hue broth features beef and lemongrass seasoned with mam ruoc, the funky fermented Vietnamese shrimp paste. 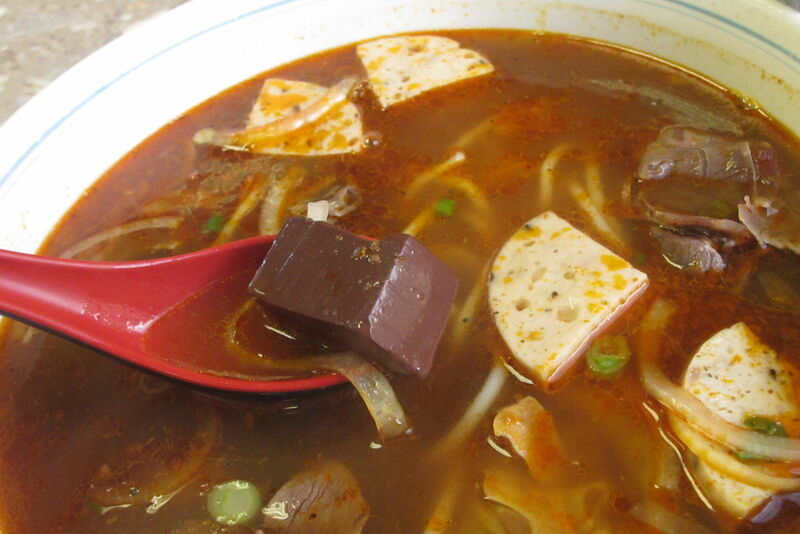 The bo, or beef, in Bun bo Hue is long-simmered, thinly sliced beef shank. (Some like it meltingly tender and some prefer it chewy.) There’s also pork in the form of a pig's foot, and slices of the Vietnamese pork loaf called cha lua jokingly known as "Vietnamese bologna."